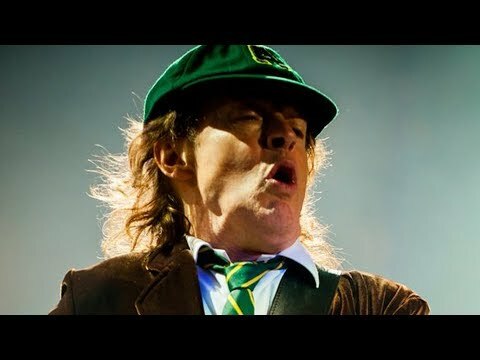 Out of my favourite AC/DC songs, which do toi like best? Which Live Rarity from ACDC would toi lov e to see again on an ACDC concert? What's your absolute favori AC/DC song ever? What are your haut, retour au début 5 favourite AC/DC songs? 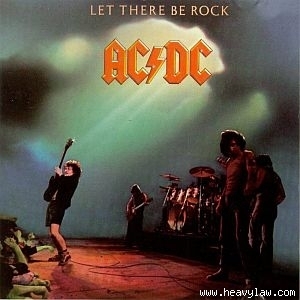 Let There Be Rock was released in ?